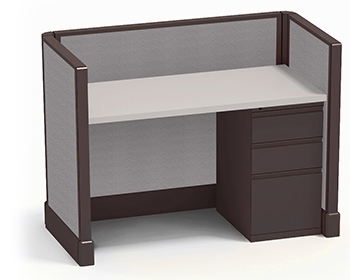 We offer many different office cubicle configurations from workstation cubicles to call center cubicles. 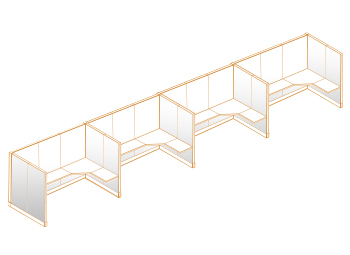 There are various cubicle height options with each cubicle size. 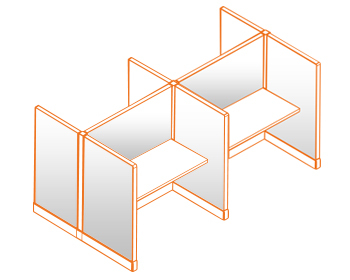 We can help you identify which types of cubicle configurations would be the most appropriate for the office space. 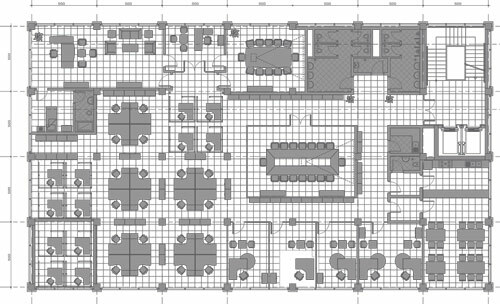 Our office space designers can put together a detailed office space plan and drawing that shows the cubicle configurations that best utilize the available office space. Below illustrates some of our options. Contact us to request all available configurations. 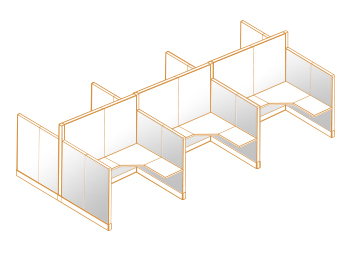 Our call center cubicles come is various size and height options to fit your office cubicle needs. They provide a workspace for employees that allow for collaboration and cultivates team work and creativity. 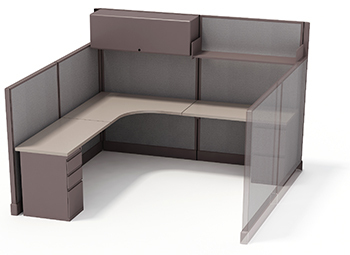 Our workstation cubicles come in various sizes and heights and provide employees with privacy that minimizes distractions and maximizes productivity. 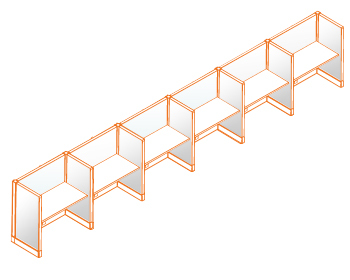 From modular workstations to office cubicle systems, there are many options.